Virginia | "A Place for Learning"
Looking for something special and different to do with your “sweetheart” this Valentine’s Day? 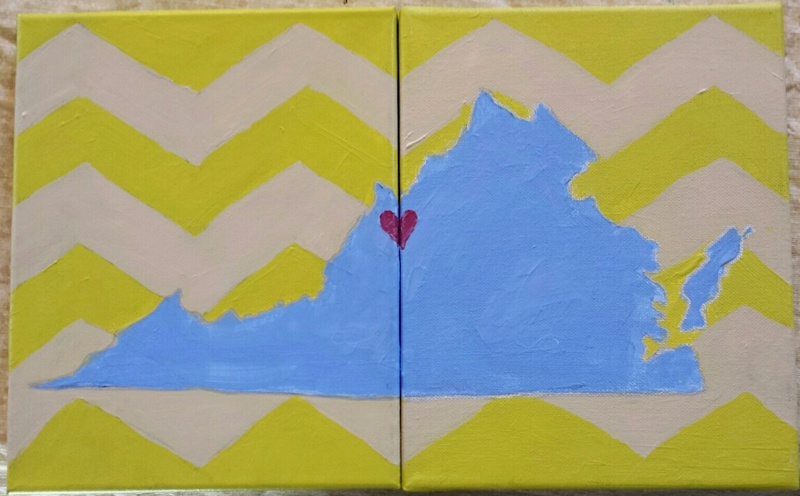 This diptych of the State of Virginia is a demonstration piece I did for the upcoming Couple’s Valentine Paint Party. 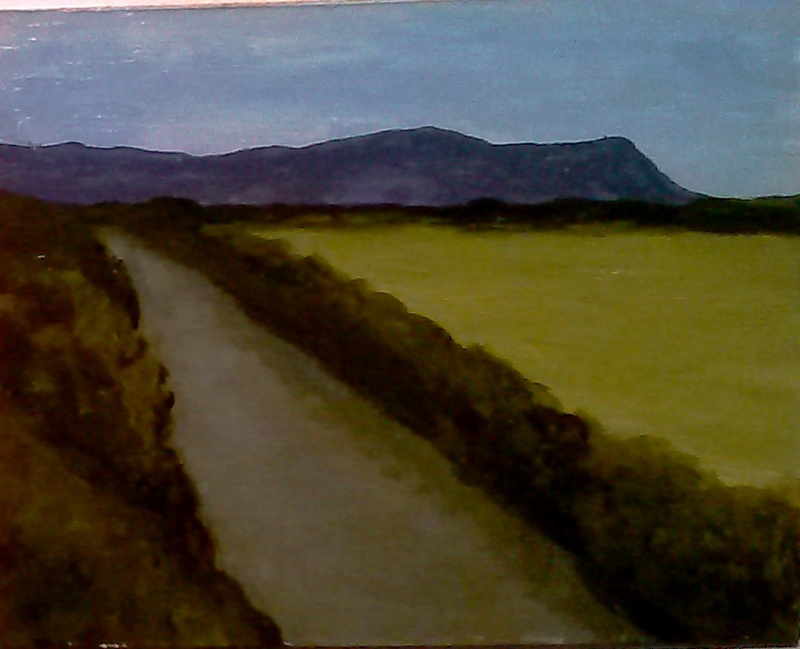 Saturday, February 14th from 4-6 we will have a Paint Party where couples can paint a work of art together. We will personalize the painting for each couple so sign up today and let me know which state (or states) you would like to paint. Contact kwalker@doubledogdesigns.com to register. 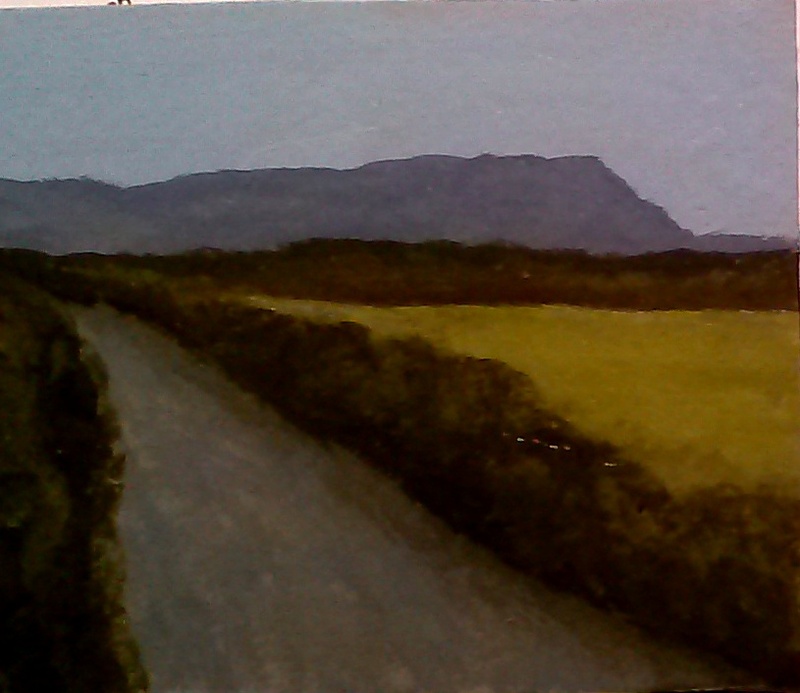 I am working on several versions of the view of Signal Knob in miniature for a commission. Here are a couple of them. 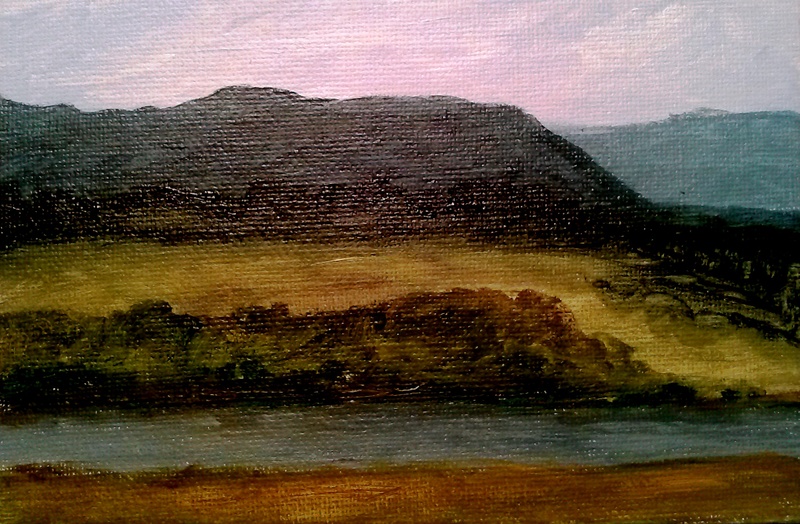 They are acrylic on 4″x6″ canvas. 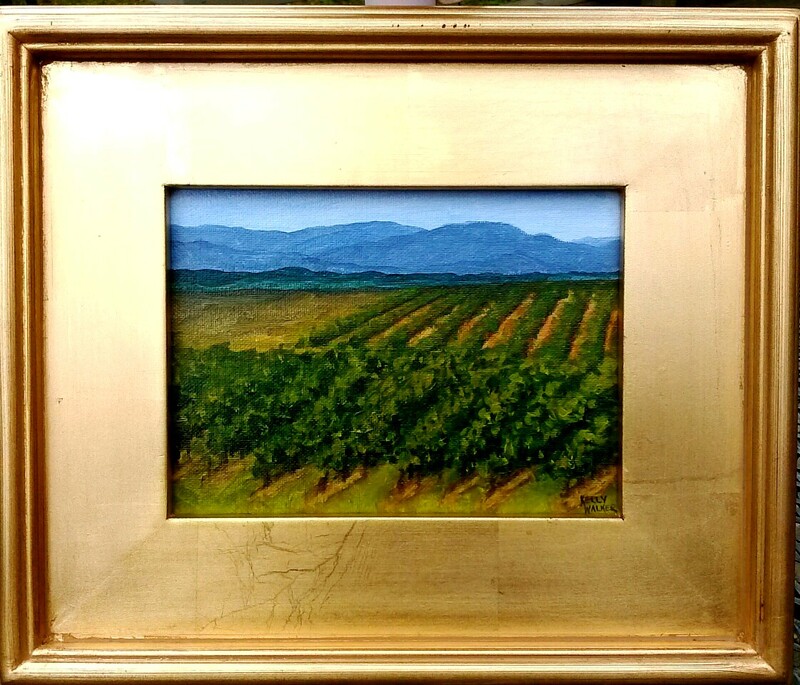 Mountain Vineyard II, acrylic on canvas, 6″x8″, available at WInding Road Cellars. 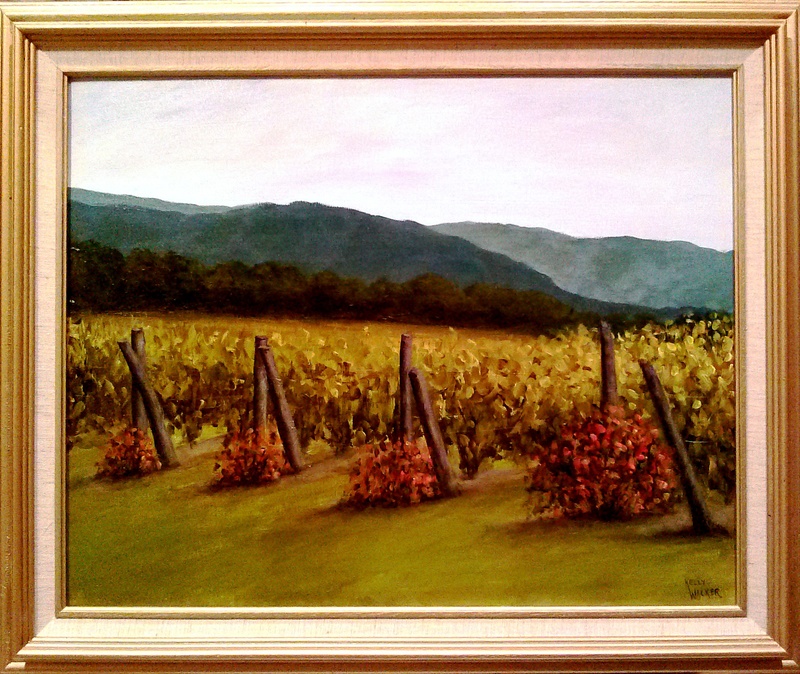 Mountain Winery I, acrylic on canvas, 16″x20″, framed and available at Winding Road Cellars in Markham, Virginia.